Selmat Pagi! 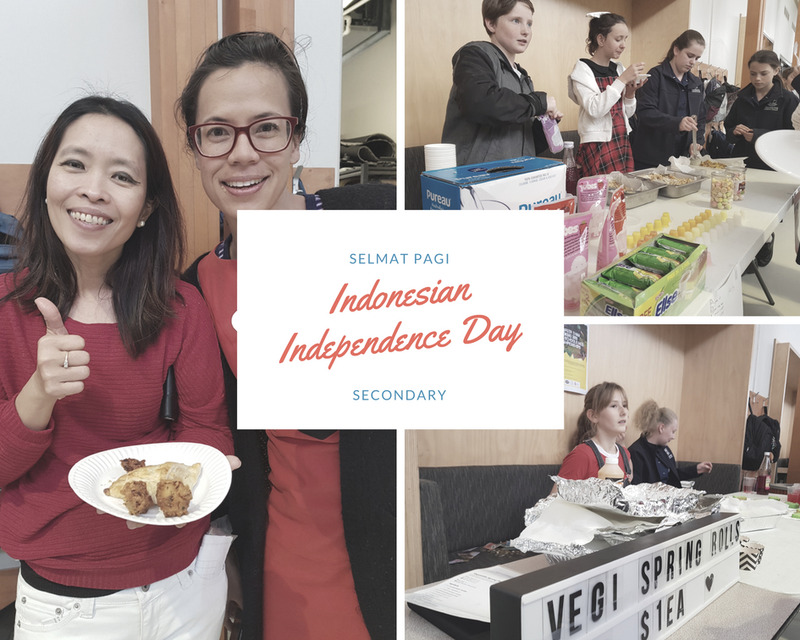 It was Indonesian Independence Day and what better way to celebrate than by dressing up in red and white and enjoying local cuisine with others. Check out what the students' thoughts were from the day. Great day for those involved and the hard work paid off. Special mention to Ibu Jones our Indonesian Teacher for all her effort and support in learning more of the vibrant language and culture.